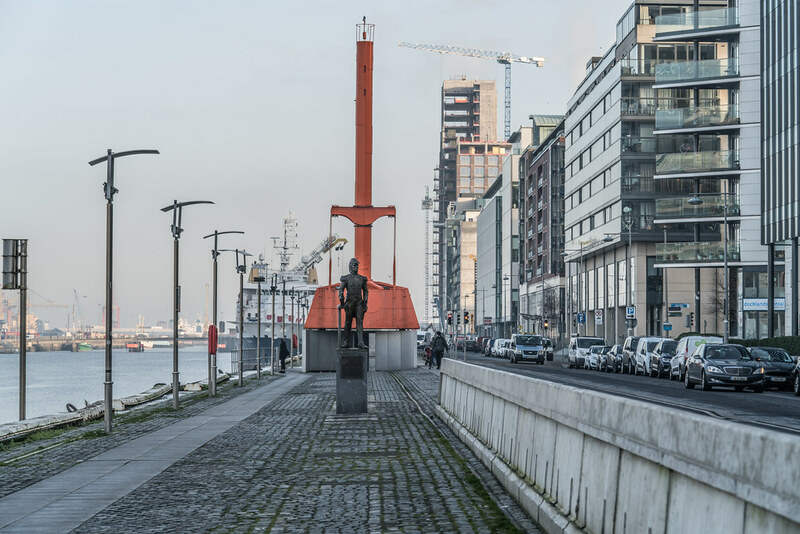 The Admiral Brown Statue was originally located on Admiral Brown Walk in Dublin’s Docklands. The current location is a better as more people are likely to see it. 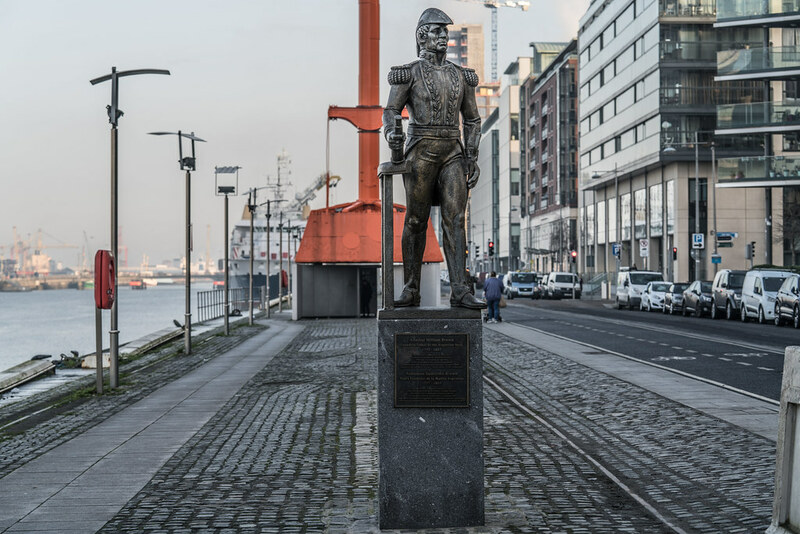 William Brown (also known in Spanish as Guillermo Brown) (22 June 1777 – 3 March 1857) was an Irish-born Argentine admiral. Brown's victories in the Independence War, the Cisplatine War and the Anglo-French blockade of the Río de la Plata earned the respect and appreciation of the Argentine people, and he is still regarded as one of Argentina's national heroes. Creator and first admiral of the country's maritime forces, he is commonly known as the "father of the Argentine Navy"